When Grump author Liesl Shurtliff thinks of the books that have meant the most to her in her life, she always goes back to those she read as a child. “Roald Dahl, Shel Silverstein, Judy Blume, Beverly Cleary, just to name a few favorite authors. Their books marked me in ways that don’t compare with books I read as an adult, or even a teen,” Liesl told Cracking the Cover. Readers may already know Liesl from her previous Fairly True Tales series including, Rump, Jack and Red. 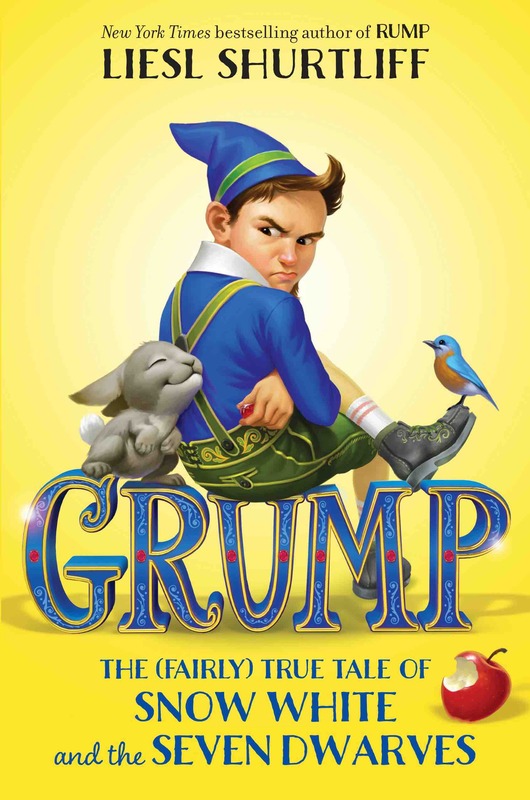 Her latest book, Grump, stars the grumpy dwarf who gets tangled up in Snow White’s feud with the wicked queen. Grump was not much more than an idea for a while. He’s introduced in Red, but beyond learning that he lives underground and eats rocks and that his beard is magic, not much about him is revealed. And while Liesl was chipping away at Grump’s character, she was working on another “mind-bender.” Liesl’s seven dwarves aren’t all male. That’s right, she decided to mix things up by turning to the source material. Before Liesl became a writer, she wanted to be a performer, studying music and dance theater at Brigham Young University in Utah. Though that didn’t work out, Liesl says what she learned during that time directly translates to her writing. 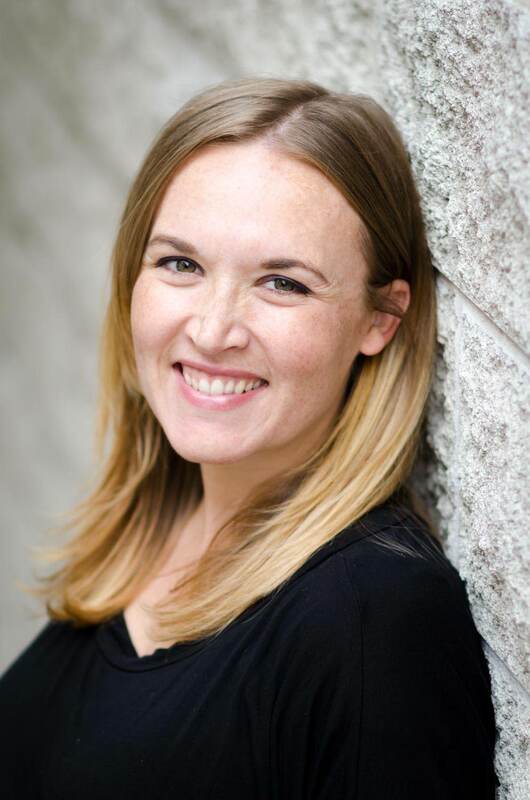 Liesl’s college acting classes focused on working on character arc and objective, and that’s something Liesl thinks a lot about as she develops her own characters. “I’m constantly asking ‘What does my character truly want?’ I ask this of every character, both for the overall story and any given scene. If it isn’t specific, then my story is aimless. If it’s specific, but weak, then my story is meh. If I know what one character wants, but not another, then my story is lopsided. Everything circles back to character objective, and that’s something that my acting professors and coaches drilled into my head on a daily basis. Liesl is currently working on a time-travel adventure trilogy. The first book, Time Castaways: The Mona Lisa Key will release Sept. 18 from Katherine Tegen/Harper Collins. It’s middle-grade fantasy, but a break from fairytales, which Liesl says she could definitely write more of but doesn’t have any concrete plans at the moment. *Learn more about Liesl Shurliff and Grump by reading the complete transcript of her interview with Cracking the Cover. Liesl will be in Salt Lake City Thursday, June 21. She will present and sign books beginning at the Anderson-Foothill Branch Library at 7 p.m. The event is sponsored by The King’s English Bookshop.